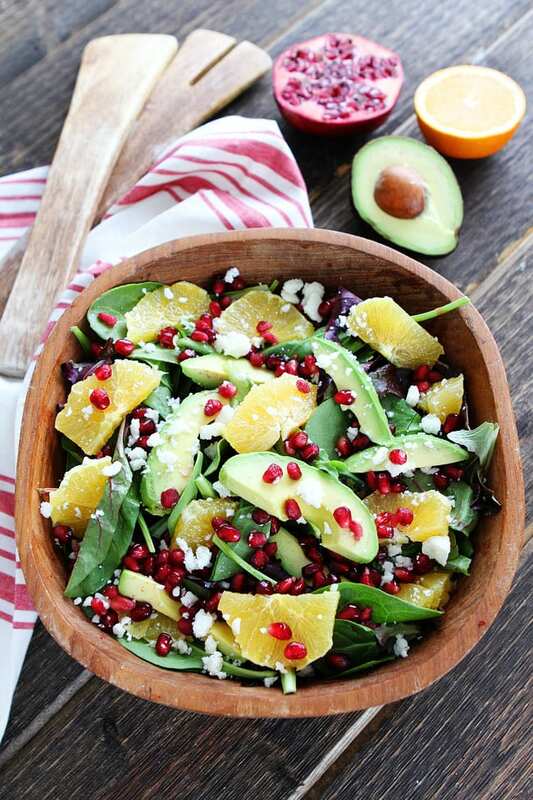 Pomegranate, Orange, and Avocado Salad-mixed greens with pomegranate seeds, orange slices, avocado, feta cheese, and a simple citrus dressing. Over the holidays, I made this Pomegranate, Orange and Avocado Salad like a billion times. I posted a photo on Instagram and did a little snapchat (twopeasandpod) and I received a TON of emails and requests for the recipe. So, today I am sharing the salad recipe. Now, you can all go make it. Yay! 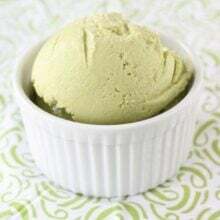 It is so simple and SO good! I actually have a love hate relationship with pomegranates. They are so good, but I really hate deseeding them. There are lots of tricks to getting the arils out easily and it really isn’t that hard, but I am lazy sometimes…ok, most of the time. So if you don’t want to mess with getting the seeds out, you can just buy the seeds. Most stores sell just the seeds, which is genius! 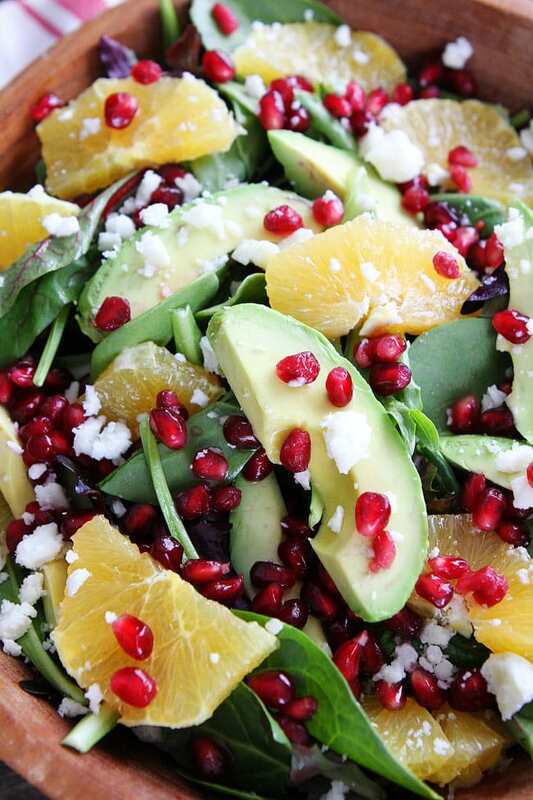 I top mixed greens with pomegranate seeds, orange slices, avocado slices, and crumbled feta cheese. Next, I drizzle a simple citrus dressing over the top and dig in! This salad is colorful, fresh, and so delicious. I seriously can’t stop making it! 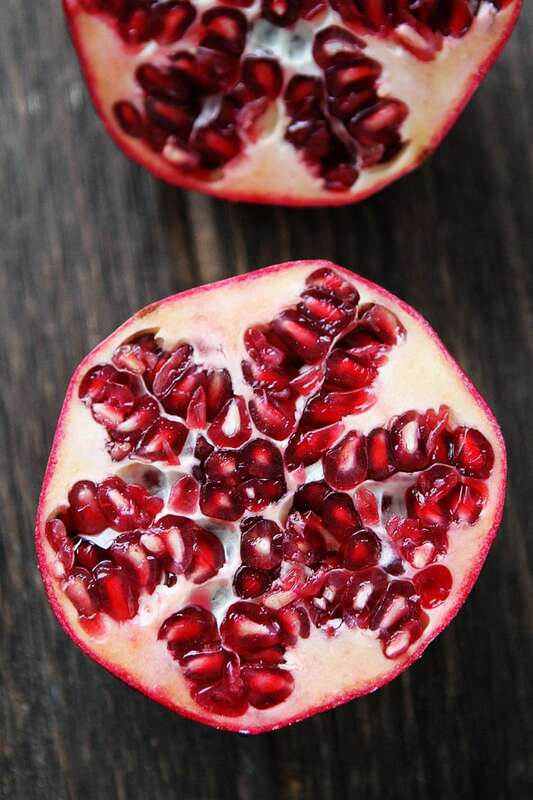 I love the juicy little bursts of joy from the pomegranate jewels. The citrus and avocado combo is spot on too! If you can’t find pomegranate seeds, you can use dried cranberries. They would be good too! 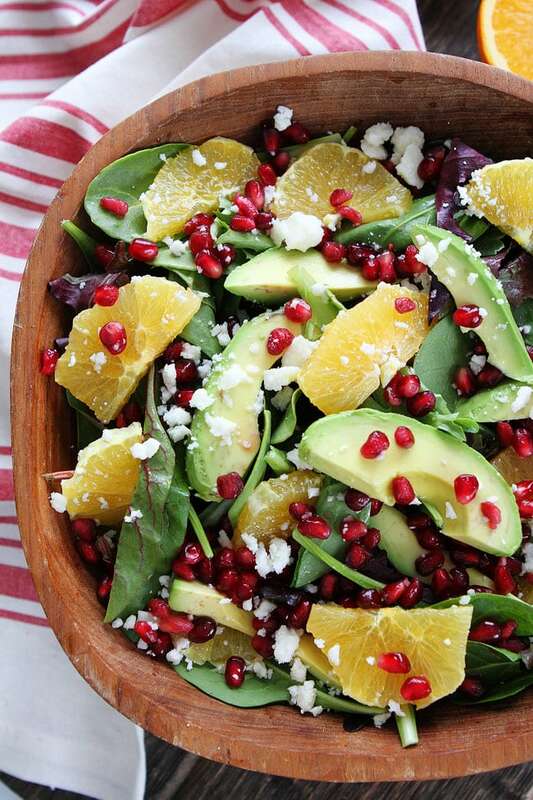 Get your greens on and make this healthy Pomegranate, Orange, and Avocado Salad. It is my favorite! 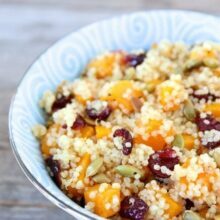 This fresh and colorful salad is easy to make and great served along side any meal. Place the greens in a large bowl. 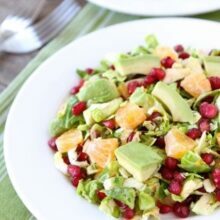 Top with pomegranate seeds, orange slices, avocado slices, and crumbled feta cheese. To make the dressing, combine olive oil, vinegar, orange juice, lemon juice, lemon zest, and honey in a small bowl or jar. Whisk until combined. Season with salt and pepper to taste. Note-the dressing recipe makes a lot, which is nice so you can make this salad multiple times. Cover and store the dressing in the refrigerator. I like to keep it in a jar so I can shake before using and add it to my salad. It will keep for up to 2 weeks. 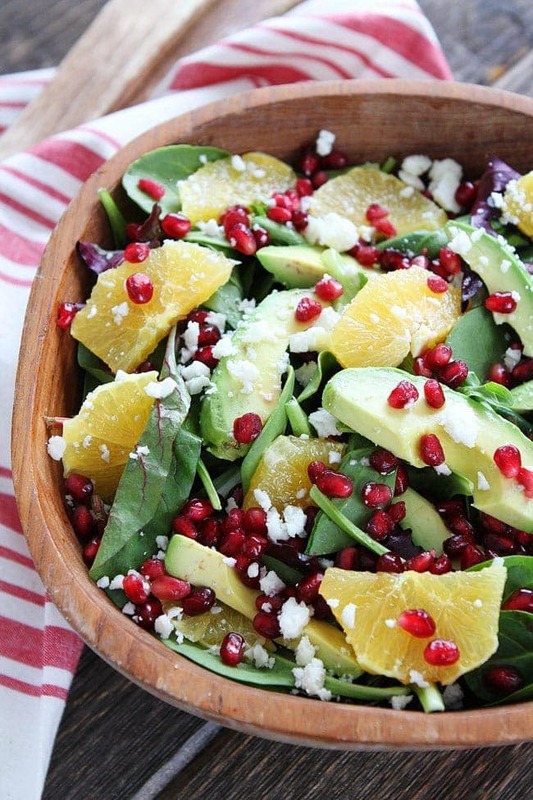 I’m loving the citrus and avocado in this salad! The pom seeds make it so vibrant and pretty! 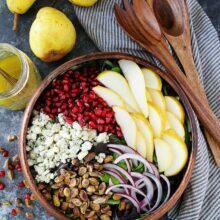 I love salads with pomegranate seeds! I’ve actually never de-seeded a pomegranate before… I’m sure it’s more cost-effective, but I’d rather let someone else do the hard work for me in this case. awesome colors in this salad! and non-org. pom seeds, if you need a short cut once in awhile. Love the flavours and textures in this salad! 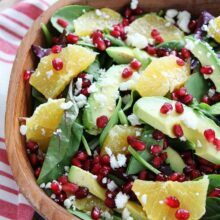 I’m obsessed with the avocado and orange combo in salads but I never thought to add pomegranate seeds. I love the pop of color they add! The whole thing sounds s so good! Wow… such a beautiful salad! And healthy too! I had an avocado around (yay! ), so I made this for dinner last night. What a beautiful and colorful salad! The flavors came together perfectly, leaving my taste buds very happy. Thanks for sharing! I made this for Thanksgiving & it was a big hit. The dressing is really nice. Thanks for a great recipe. Does anyone know if you can freeze pomegranate arils? I can’t seem to use up a whole pomegranate’s worth before they spoil. I made this the other day because my MIL had given me a couple of avocados and a pomegranate. It was so good, we had it again the next night! Thank you for a delicious recipe. I used several kinds of oranges, for variety of color, and I omitted the lemon juice and just used orange juice instead. I love orange in my salad,, so I used about 4 of them, and two avocados. I forgot to use zest. And I’m not a big fan of feta cheese, so I used chabis instead. It was really, really good.